This special site appeals to ALL ages – from those that choose to celebrate their big birthdays with us, to the hens who return with their families for a mid week stay. 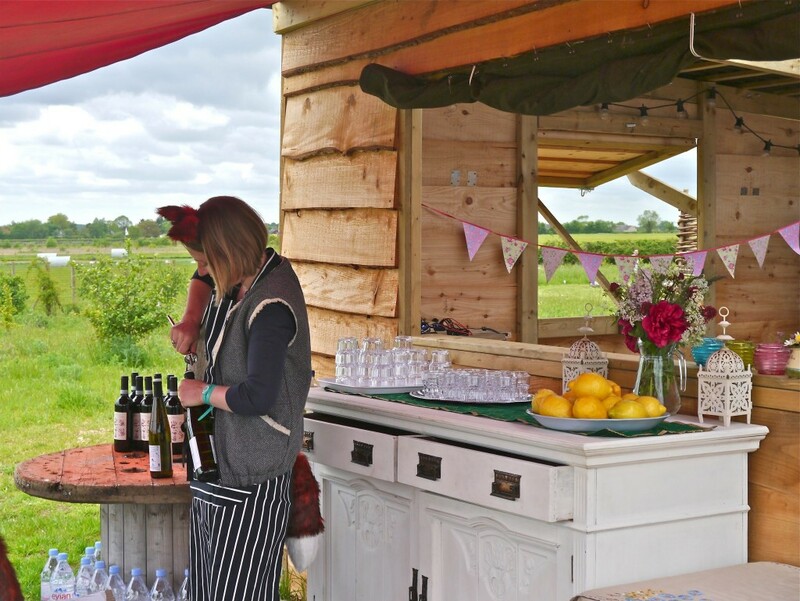 You can hire our entire site for your event with enough notice, and with its open skies, picturesque views and roaring campfires we can help bring your visions for your stay to life. Contact Sarah for a chat on 07786 268720.